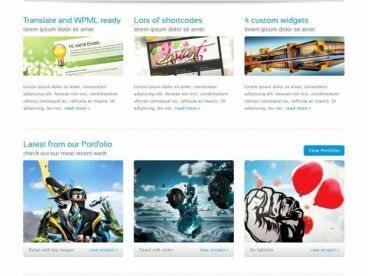 Expose 1.0 is a premium WordPress child theme for the Genesis Theme Framework. 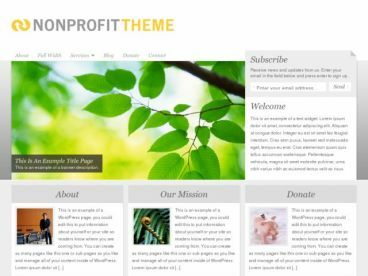 This multipurpose theme could be used for portfolios, photo galleries, product / movie review sites, personal blogs or anything else you can imagine. 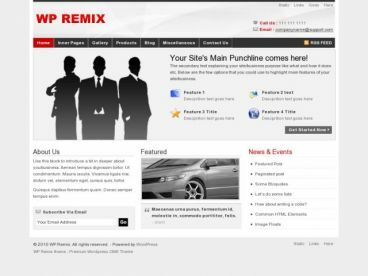 The theme has multiple posts / page layout options, custom menus, header, background options, custom widgets, comprehensive backend options panel and more.